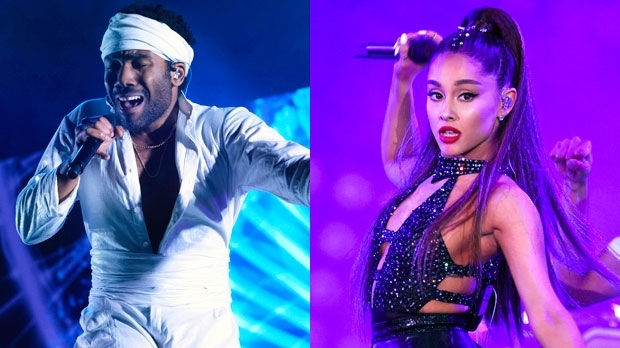 CHICAGO - Ariana Grande, Childish Gambino, Twenty One Pilots and The Strokes will headline this summer's Lollapalooza music festival in Chicago. Festival organizers announced the lineup for the four-day event on Wednesday, saying more than 170 acts will play on eight stages in Grant Park along Lake Michigan. Other performers include Tame Impala, Flume, J Balvin, The Chainsmokers, Janelle Monae, Lil Wayne and recent Album of the Year Grammy winner Kacey Musgraves. The festival runs August 1-4. Founder Perry Farrell launched Lollapalooza as a touring festival in 1991. 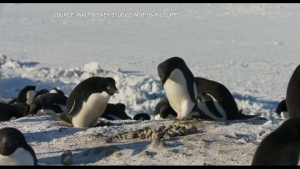 It's been held in Chicago since 2005 and attracts more than 100,000 people a day. The Jane's Addiction lead singer will play with Perry Farrell's Kind Heaven Orchestra. There also will be performances by Slash, Shaquille O'Neal and Tenacious D.